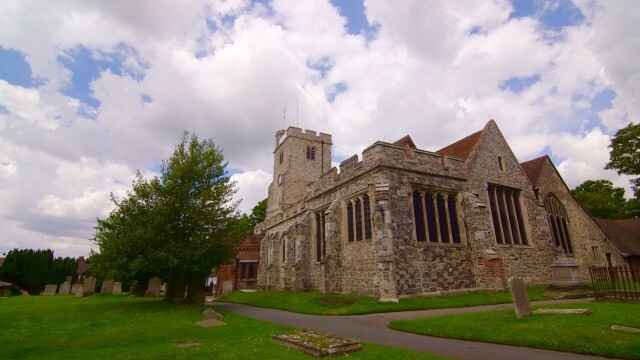 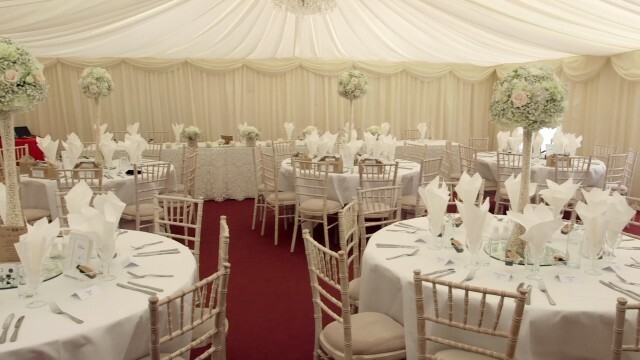 We were back to the Holy Trinity church in Rayleigh to film Sophie & David's wedding day. 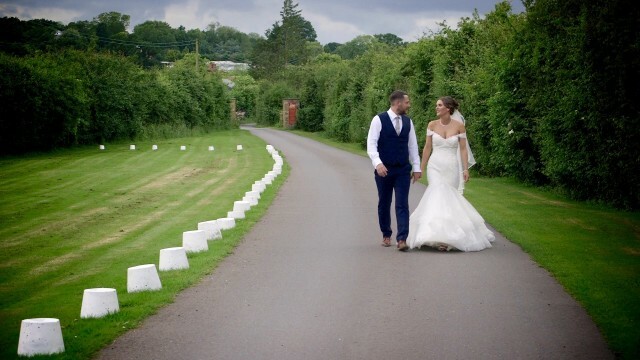 A mixed bag of weather but the sun was shining at all the right moments! 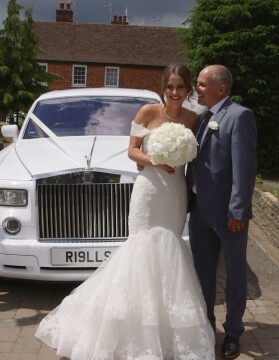 Sophie arrived with her father in a beautiful Rolls Royce wearing a gorgeous fishtail fitted gown which looked amazing on her.. 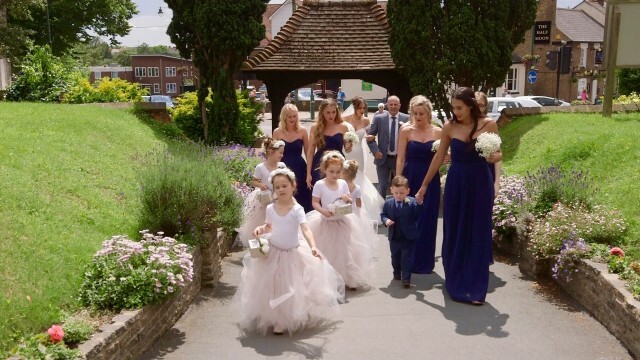 The groomsmen, David, Andrew & Freddie were in dark blue suits and the bridemaids, Sophie, Jenna, Sophie, Claire, Catherine and Charlotte, in Navy blue, which equally looked stunning..Not forgetting the little flower girls Maisie, Savannah, Olivia & Freya who were in white with pink tutus. 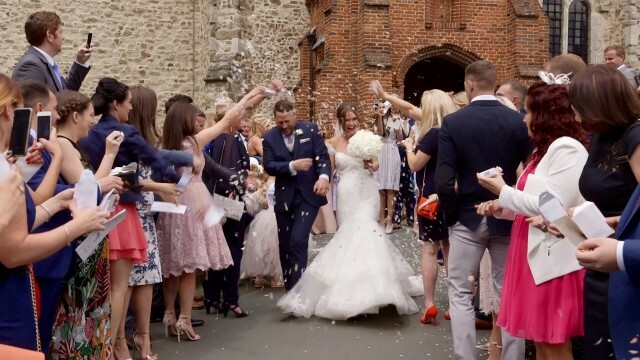 After the ceremony, we had the confetti shower and just a couple of photos before making our way to The Lodge Country Inn..
We captured some group photos and dancing in the rain under the gazebo, while a singer kept everybody entertained. 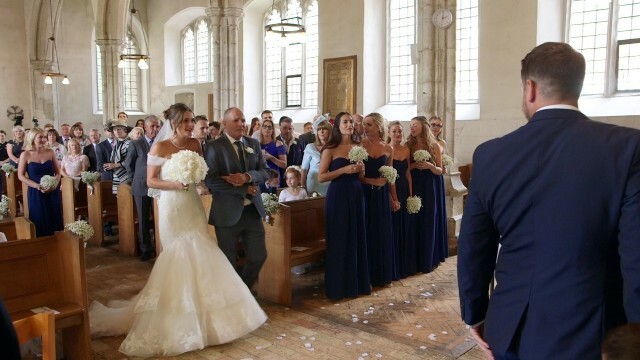 We only stayed until to the speeches and it was great they were filmed as they were emotional and funny.... Something the bride and groom can certainly look back on! 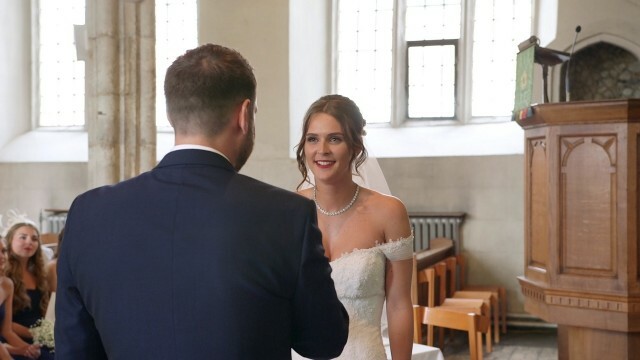 We wish the newly married Mr & Mrs North a wonderdul future filled with love and happiness with their two little boys and thank you for choosing us to be your wedding videographer for your wedding day.